APPA degrees recognize exceptional ability and services to professional photography and to this Association and shall be recognized by the awarding of degrees to individual members of this Association. There are three degrees that the APPA can award to its members. A degree shall become effective at time of presentation and shall remain in effect as long as the degree holder retains his/her membership in the Association. 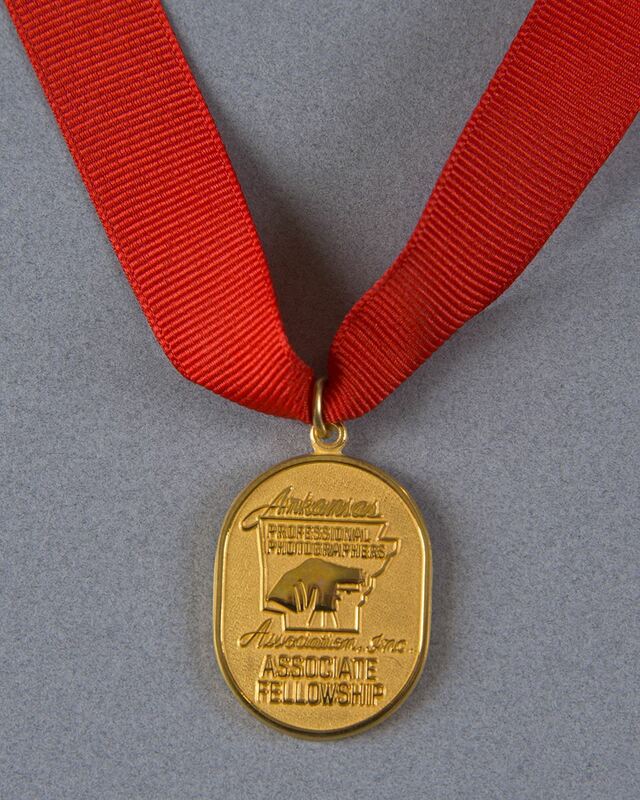 The Degree of Associate Fellow of Photography shall be awarded to individuals who have been members of this Association for three or more consecutive years prior to making application for the Degree and who meet the requirements outlined herein. To qualify for this degree, the applicant must have at least 25 Credits, of which at least 10 must be Achievement Credits. The Degree of Fellow of Photography shall be awarded to individuals who have been members of this Association for five or more consecutive years prior to making application for the Degree and who meet the requirements outlined herein. To qualify for this Degree, the applicant must have at least 50 Credits, of which at least 10 must be Print Exhibition Credits and at least 20 must be Achievement Credits. The Degree of Senior Fellow of Photography is awarded to individuals who have been members of this Association for five or more consecutive years and who have successfully attained the degree of Fellow of Photography and who meet the requirements outline herein. A ribbon to be awarded after a total of one hundred credits of which at least sixty credits must be achievement credits. Senior Fellowship will be designated by a red and black ribbon. 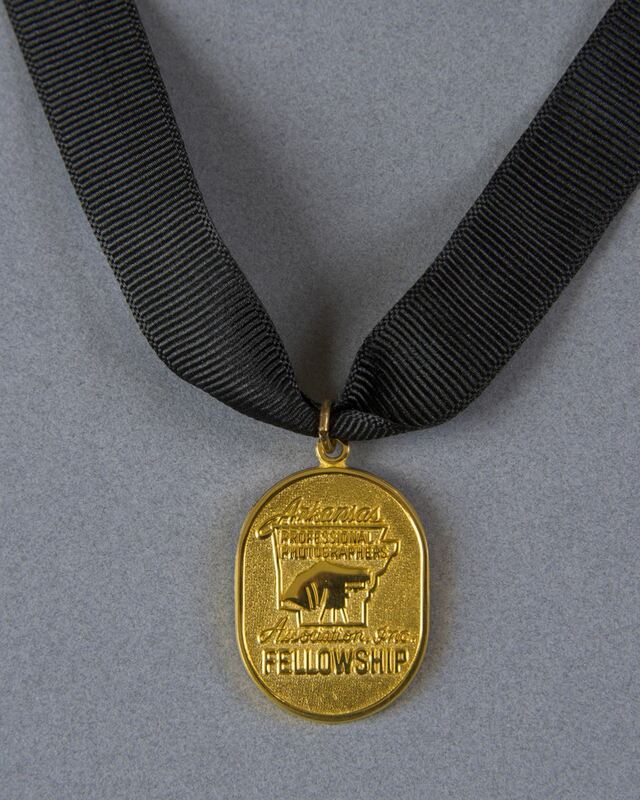 A bar will be awarded each recipient for each twenty-five credits earned above the Senior Fellow of Photography Degree. 1. For one year as Association President - 5 Credits. 12. For each article published in The Blog without illustration - 1 Credit, With illustration - 2 Credits (with a maximum of three credits per calendar year). 13. Attendance at three APPA sponsored events during a calendar year -1 Credit. 14. Attendance at recognized PPA affiliated educational facility - 2 Credits. (The following schools will be considered, but not limited to these schools: Winona, Texas School, etc., formal schools such as "PIT", "Brooks, and others will not be recognized). Members are to submit PDF copies of PPA merit certifications or attendance certificates for verification - maximum six credits per calendar year. B. Print Exhibition Credits shall be awarded for outstanding photographs in the Annual Print Exhibit of this Association.